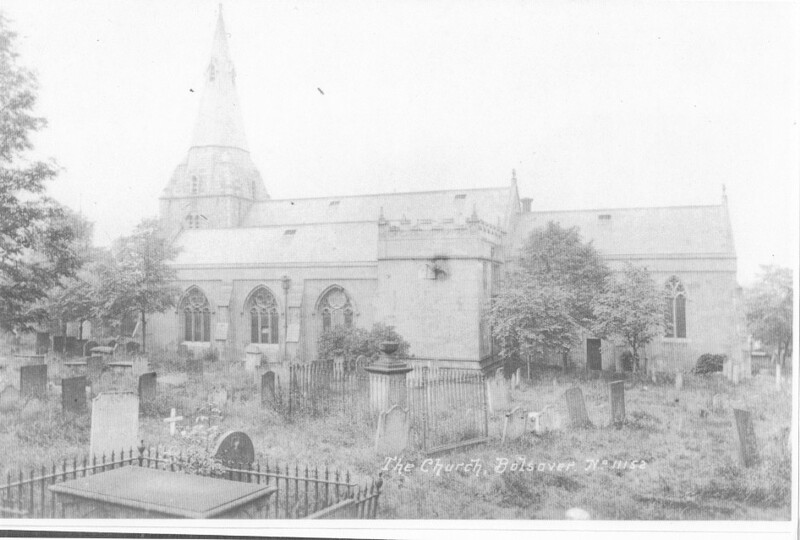 One evening in the early 1980’s I was walking a girlfriend home through the churchyard past the site the photographer must have been stood to take this photograph. The footpath passes from bottom right (now rear of Somerfield) to left and comes out on the main road. I had been at college all day getting home around 8:00pm when I met my girlfriend in the Angel public house, we had a couple of drinks and then I walked her home to Hillstown. My dog was with us and it was dark other than for the light afforded us by the street lights and the night sky. Part way onto the footpath through the churchyard the hair on the dogs back stood up and she turned and started growling and my girlfriend sped up her pace and walked quickly along the path to the safety of the main road leaving me behind. I stopped and I shouted after her if she could see what I could see and she replied now running, “Shut up and keep walking”! I walked after her as she was clearly in distress. She did see it but was always reluctant to talk about the incident. To the right of us was a grey apparition, a woman dressed in a grey crinoline dress wither arms outstretched holding a large book (the size of a large church bible) in the palms of her hand and open. I walked that way many times (the girlfriend wouldn’t) and I never saw anything like that ever again. 'Safe by Virtue'. 'Safe by Taking Heed'. 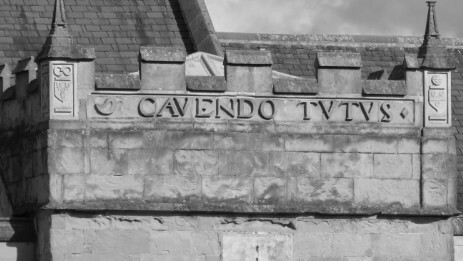 Motto of the Cavendish family and now the Dukes of Devonshire. A safe place for the Cavendish family. Kept safe by the Cavendish Family.